Hey. Do you remember that great DOS game? 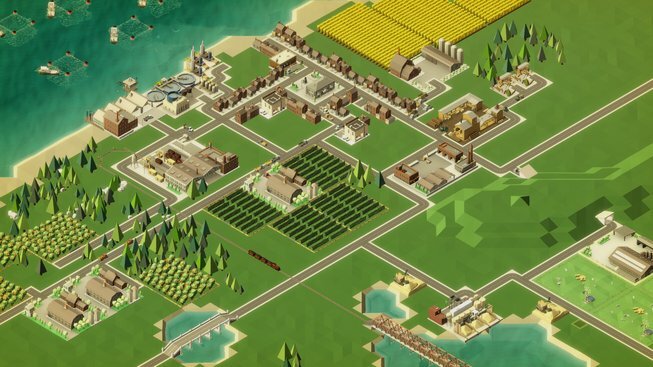 Do you think will Rise of Industry beat it? 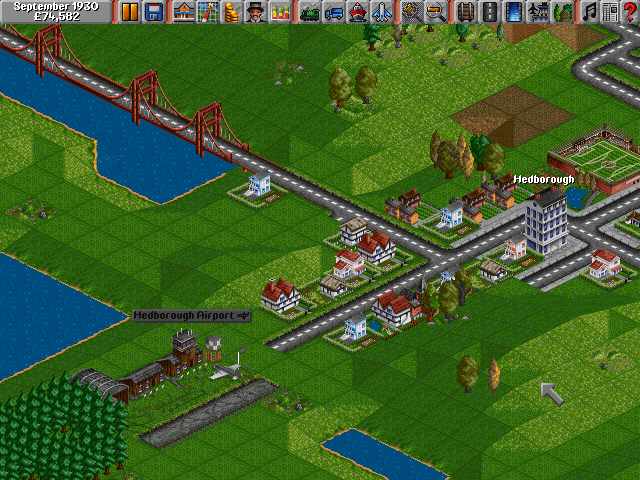 OpenTTD has got more features than classic TTD, but it misses original scenarios. And do you know something similiar?